Jewelry is the core business of TOUS. Due to its success, at the end of the 20th century, the company began to diversify its portfolio to offer a wide range of extras: bags, perfumes, watches, glasses and other accessories. The jewelry sets the trend for the other product lines, and under the strict supervision of the artistic director, the jewelry inspiration is transmitted to the other categories. 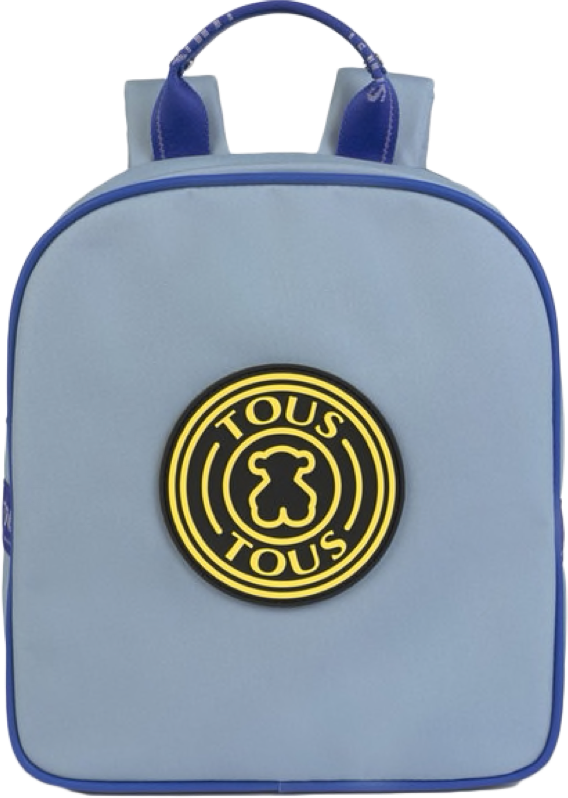 Moreover, each TOUS item reflects the brand’s values of tenderness, fun and youthful spirit, expressing the company’s very soul. 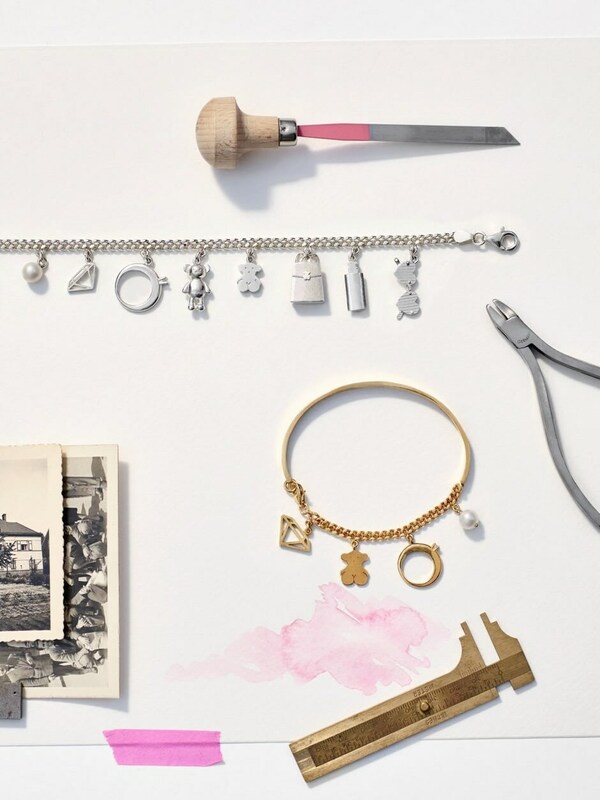 TOUS’s origins in jewelry. 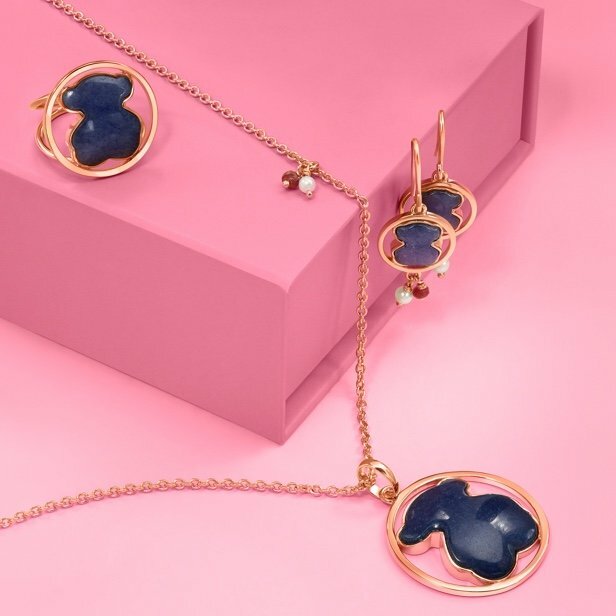 With its innovative designs, TOUS creates jewelry and accessories that help make their clients feel good and convey warmth when given as gifts. 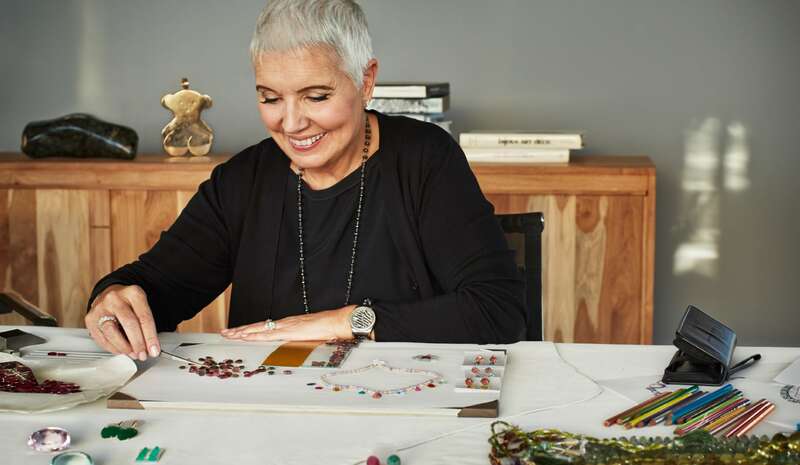 The company combines its craft traditions with the latest advances in technology to create unique, special pieces. 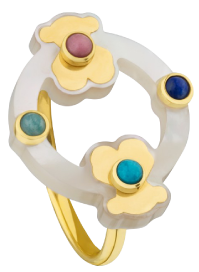 TOUS uses noble metals and precious gemstones, as well as new materials and techniques such as titanium, silicone, hydrothermal gemstones, vermeil and bi-lamination. At TOUS, innovation is not a department, it’s a mindset. Since its expansion, the company has innovated its manufacturing processes. 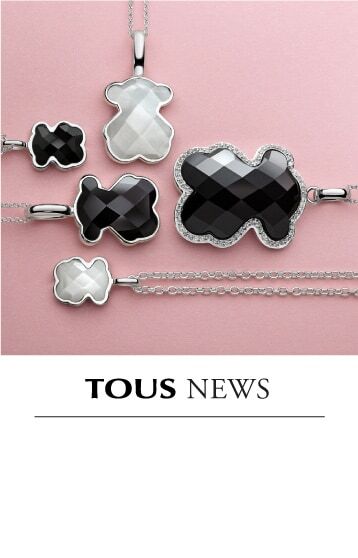 TOUS combines craft traditions with the latest technological advances in order to supply their worldwide points of sale. 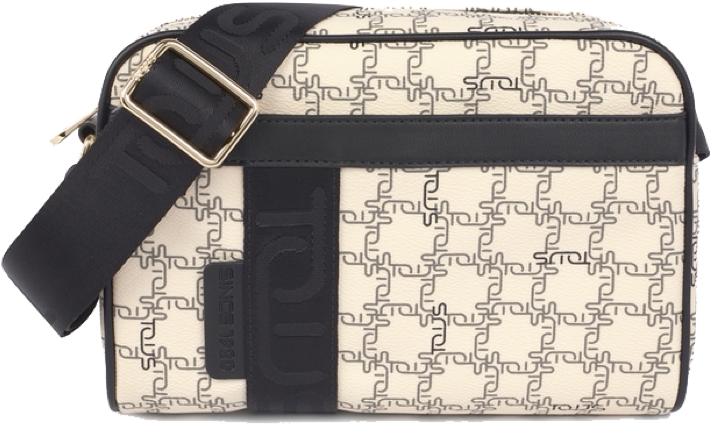 In 2000, TOUS chose to include a collection of handbags in its portfolio. TOUS handbags stand out for their craftsmanship and design. 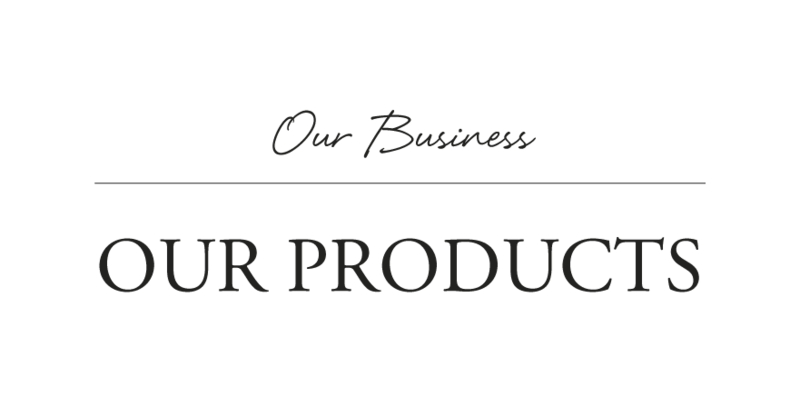 The company uses the best materials and leathers, ensuring the highest quality finishes. 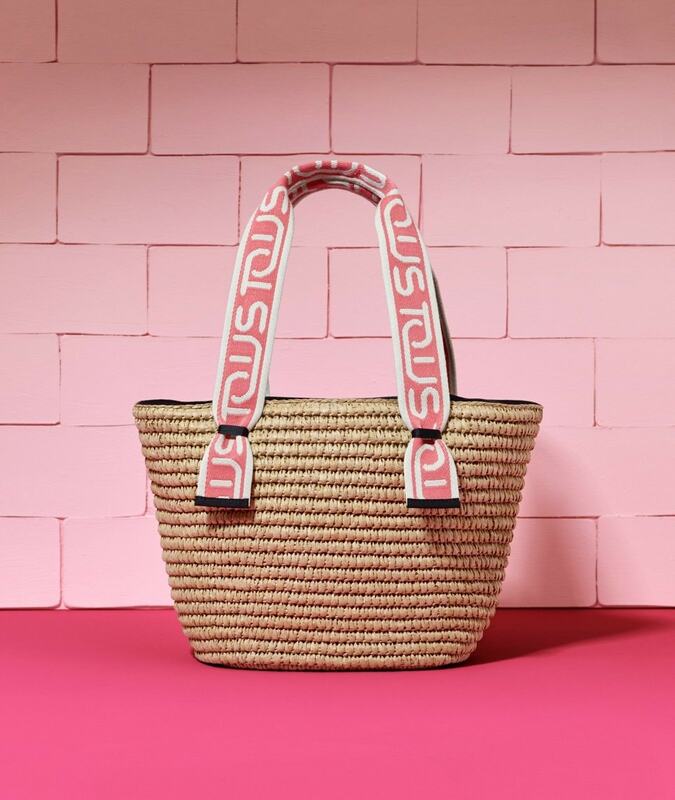 Thanks to its immense creative and manufacturing capabilities, TOUS launches more than 50 new collections a year. In 2002, TOUS entered the world of select perfumery with “TOUS Eau de toilette”. 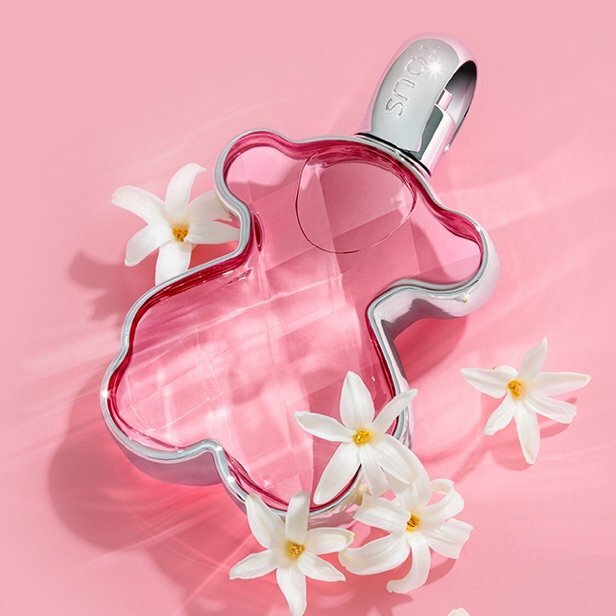 Since then, TOUS has become a market leader in the perfume sector. 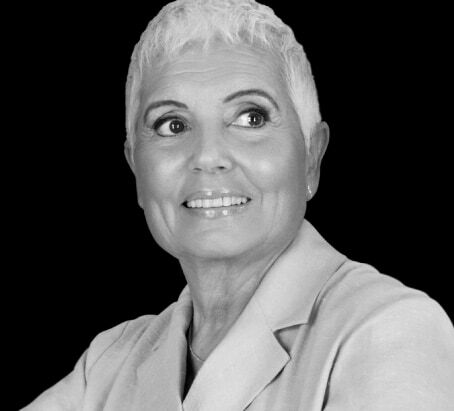 Each fragrance has a unique market position that appeals to the varied profiles of the brand’s customers. 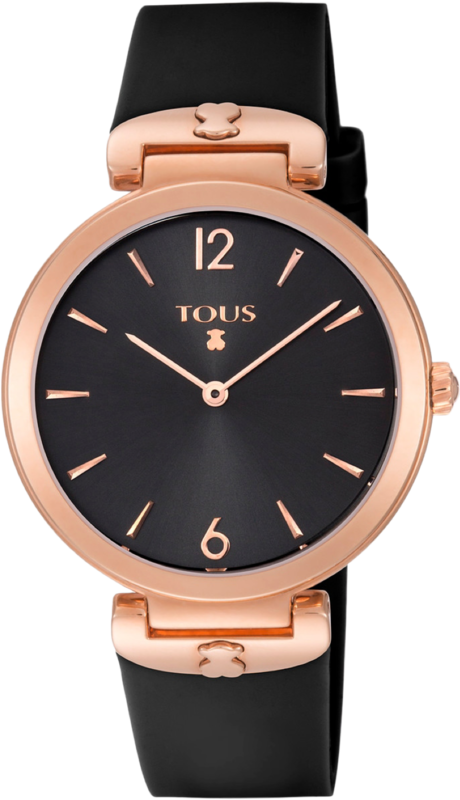 Salvador Tous was a watchmaker by trade, meaning that this craft is in the very DNA of TOUS. 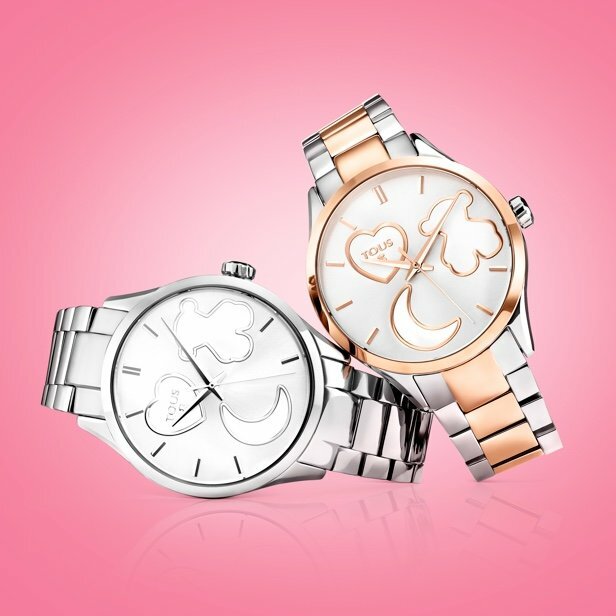 The TOUS range of watches is immensely varied, offering something for all tastes. The range includes collections of classic watches that incorporate state-of-the-art technology, as well as modern designs in line with the latest trends. 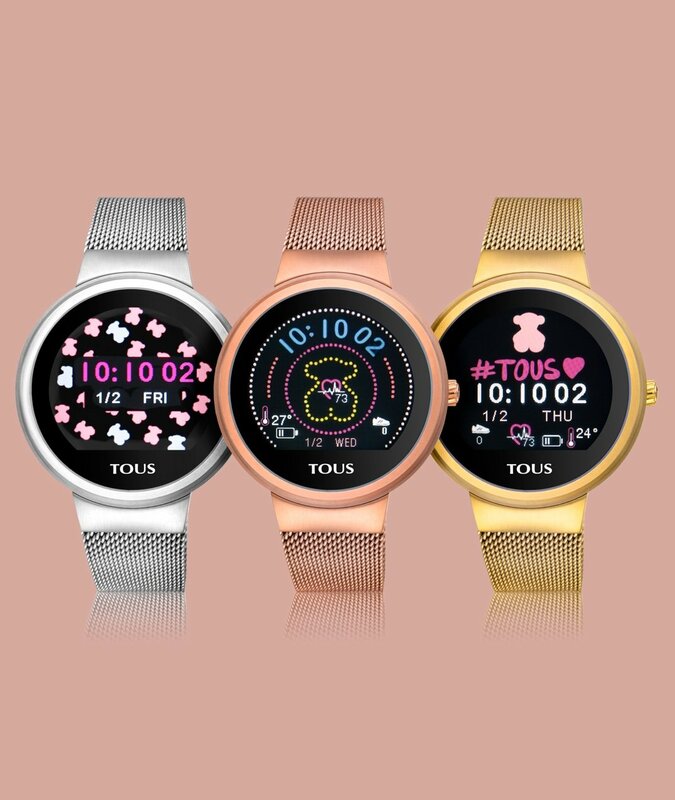 In addition, TOUS offers a line of children’s watches with iconic brand images, as well as a line of men’s watches, which is gaining in popularity. 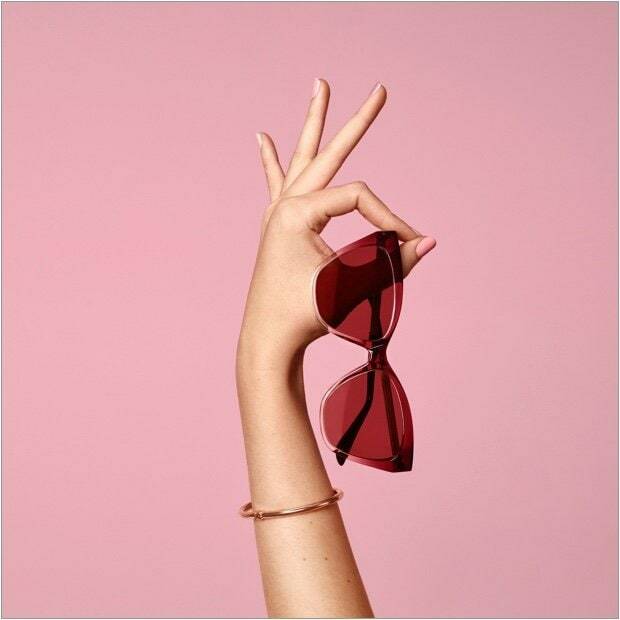 TOUS launches a collection of glasses each year, both prescription and sunglasses. 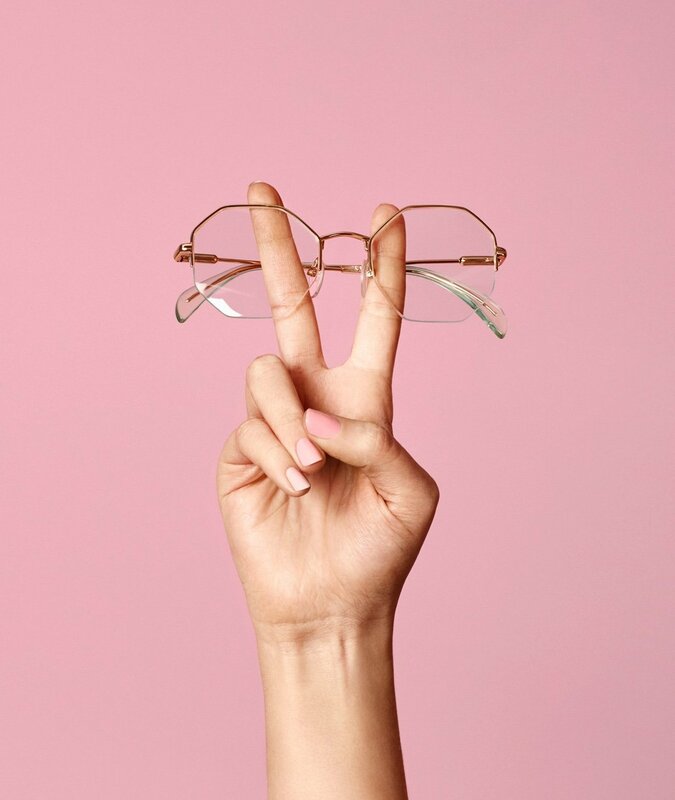 In Spain, TOUS is the market leader in prescription glasses. Each season, the TOUS accessories collection conveys the creative concept of the brand. It includes silk and wool scarves, ties, stationery, key rings and gadgets that come together to create a world of affordable luxury. Children have always been very important here at TOUS. 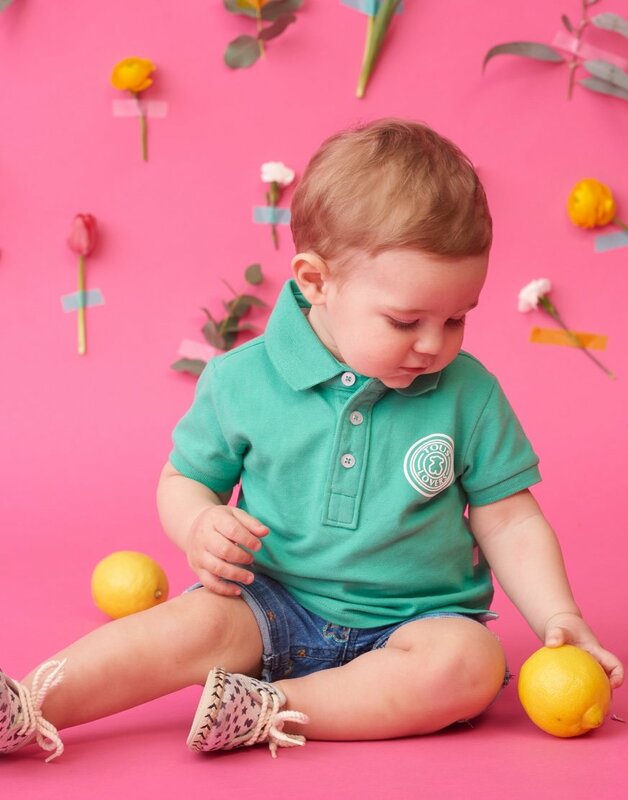 They bestow a sense of tenderness that resonates deeply with the brand. 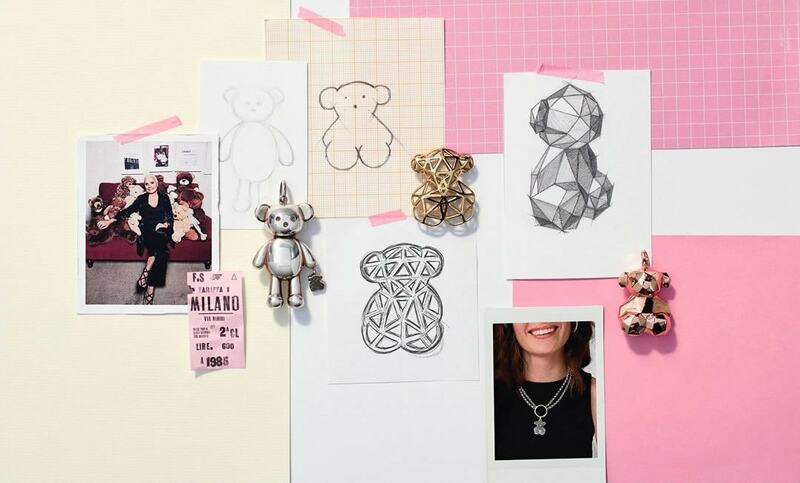 Tous Baby inspires life’s unique, special moments. The relationship between mother and child: tenderness, enthusiasm, affection and gentleness. 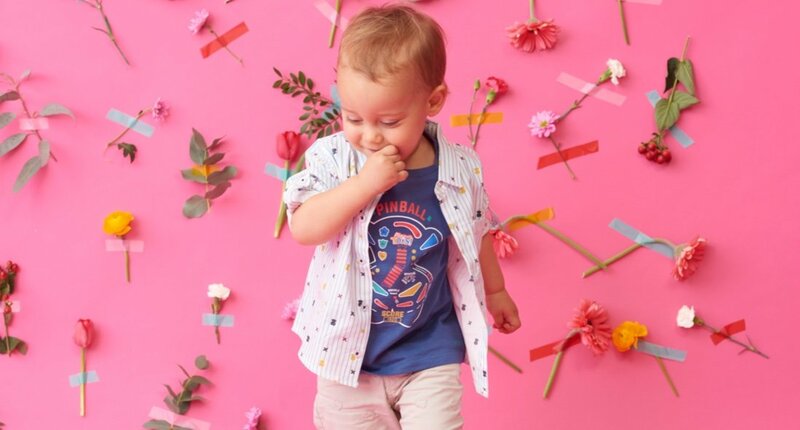 A full range of clothing and accessories for babies, girls and boys that stand out for their quality fabrics and attention to detail.